F. Scott Fitzgerald, author of The Great Gatsby, was notoriously bad at spelling. 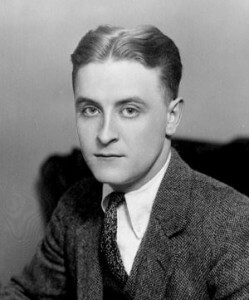 Although he was an avid reader and showed an early talent for writing, Fitzgerald was a poor student who struggled to achieve passing marks in both grade school and in college. He was kicked out of school at the age of twelve because he had difficulty focusing and finishing his work. He briefly attended Princeton University, but failed most of his courses and was on academic probation when he chose to drop out and enlist in the military.